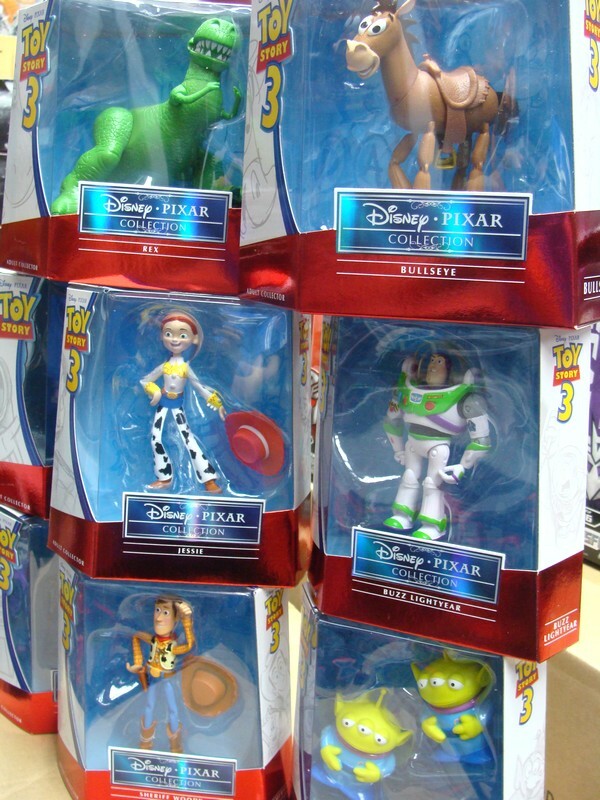 Toywiz Malaysia has received some latest toys from Mattel for the upcoming Disney Pixar’s Toy Story 3 movie figures and dolls. We have some basic figures with 6″ height and articulated figures for most Disney and Toy Story fans and also some limited edition collectible figure series which features around 3-4″ height super-detailed figure for adult collectors as well. All the main characters from the latest movie Toy Story 3 will appear in these series: Buzz Lightyear, Woody, Jessie, Bullseye, Rex, Aliens, Twitch, Sparks and more. how do I buy these toy story figures? ?